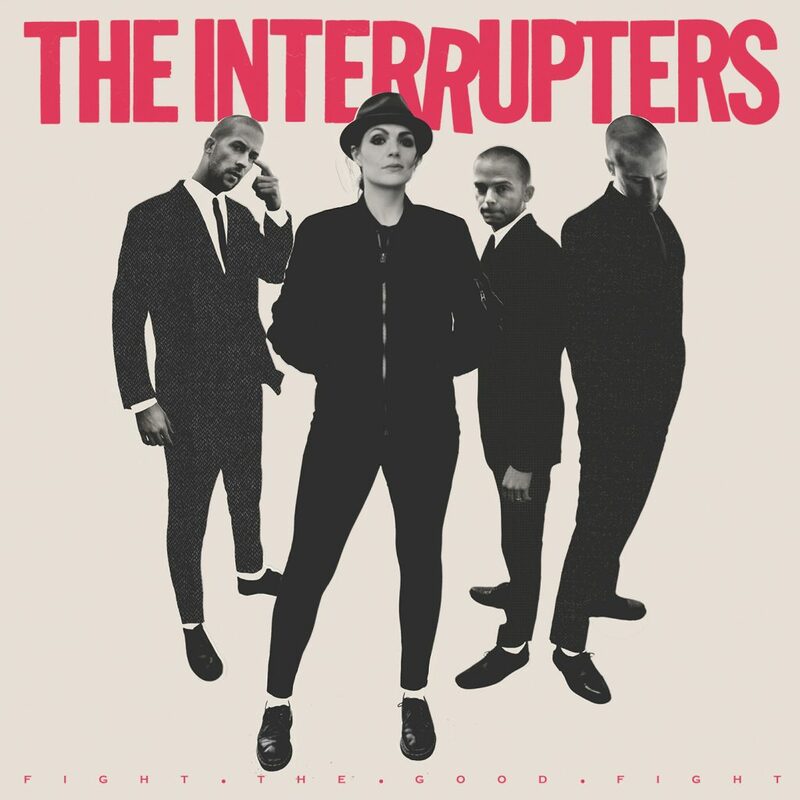 Los Angeles ska-punk band The Interrupters will release their third studio album Fight the Good Fight on June 29th via Hellcat Records. The Interrupters are performing at the Punk in Drublic festivals across the US. On July 14, the band will join the final run of the US Vans Warped Tour this summer in support of Fight the Good Fight.